The Nighthawks, a legendary Washington, D.C.-based blues and roots rock band that has been touring for more than 40 years, will perform at the Rives Theatre this Friday night in uptown Martinsville. The show is part of the Live at the Rives concert series, meaning season passes will be accepted. Advance tickets are available for $8 each from Woodall’s Music & Sound or The Daily Grind in uptown Martinsville. Tickets will also be sold for $10 each at the doors of the theatre, and the band will start playing around 9 p.m. Online tickets can be purchased HERE. After forming in 1972, The Nighthawks’ lineup stabilized in 1974 with Mark Wenner (vocals and harmonica), Jimmy Thackery (lead guitar), Jan Zukowski (bass guitar), and Pete Ragusa (drums). They quickly evolved into a group that toured constantly up and down the East Coast. The band’s popularity led to countless opening gigs for Muddy Waters, James Cotton and Carl Perkins concerts, among others. The Nighthawks also backed up and recorded with John Hammond and Pinetop Perkins, according to their website. Thackery left The Nighthawks in 1986 to pursue a solo career. In his absence, the band featured a series of guitarists, including Jimmy Nalls, Warren Haynes, Danny Morris and Pete Kanaras. In 2003, The Nighthawks were featured in the first episode of season two of the popular HBO television series, The Wire. Over the past 40 years, the band has released more than 25 albums. Friday’s performance, which was originally scheduled for Feb. 14 before getting snowed out, will be the band’s first appearance at the Rives Theatre. The current band lineup features Mark Wenner (vocals, harmonica), Johnny Castle (vocals, bass), Paul Bell (guitar) and Mark Stutso (drums, vocals). ART is a community nonprofit dedicated to preserving the historic Rives Theatre by offering high-quality musical, educational and artistic programming. This volunteer-run organization is devoted to transforming the Rives Theatre from a movie house into a live-music venue and a community space for arts and education. 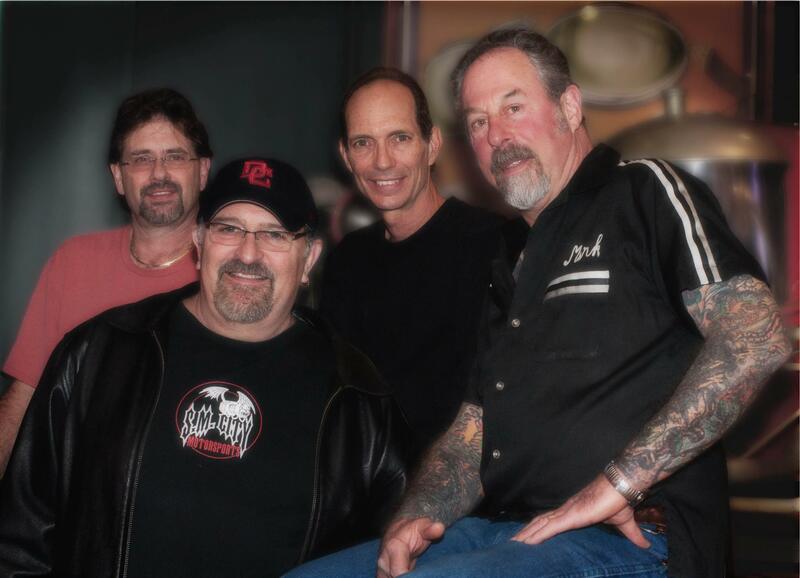 For more information about the band, visit www.thenighthawks.com.